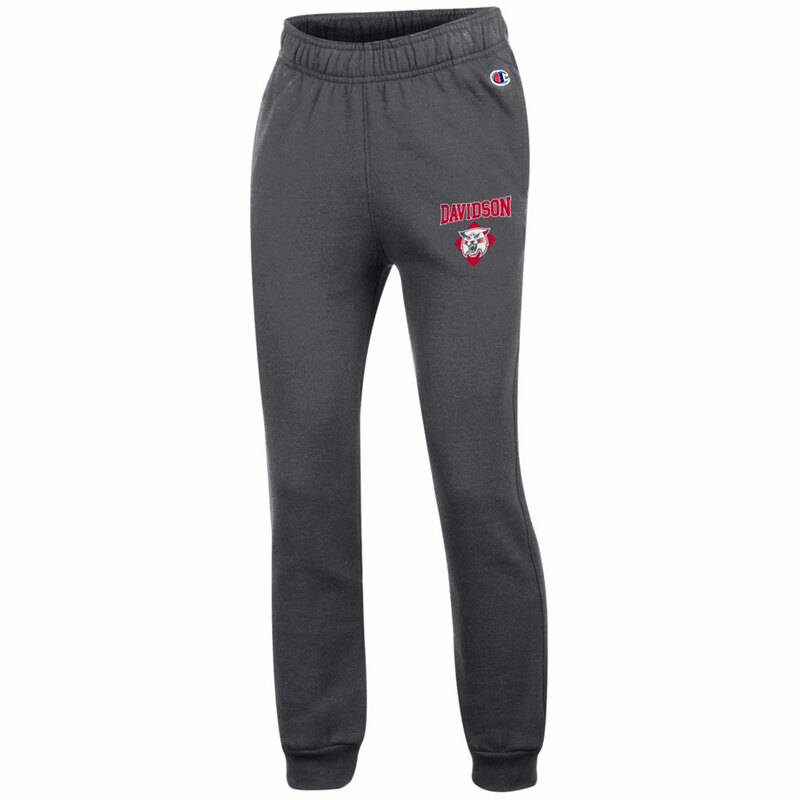 Please select option for Youth Joggers - Granite Heather - Davidson Over Wildcat. 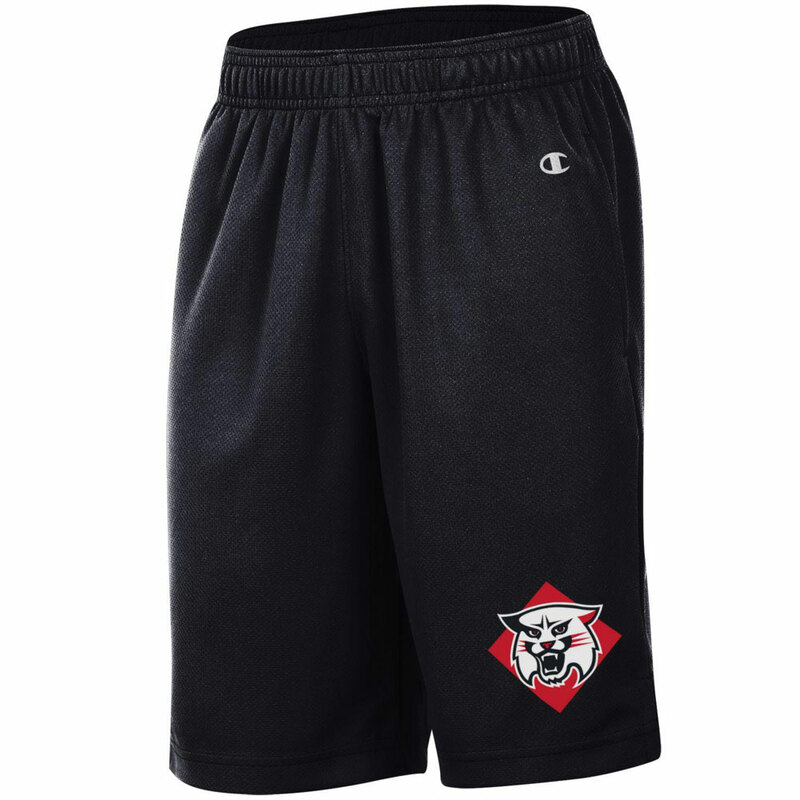 Please select option for Youth Shorts - Black - Wildcat Logo. 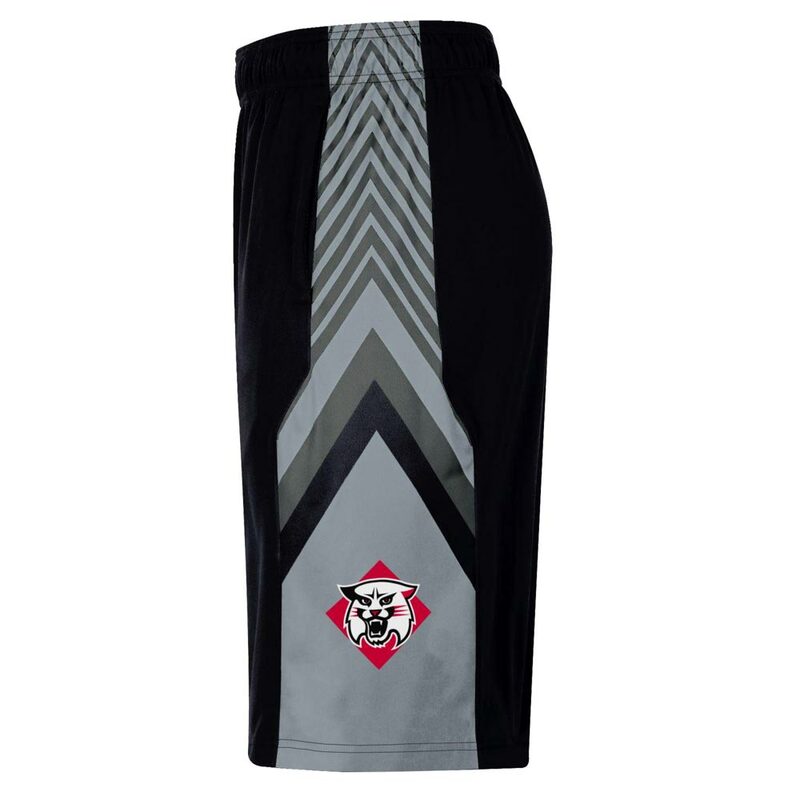 Please select option for Youth Shorts - Red - Wildcat Logo. 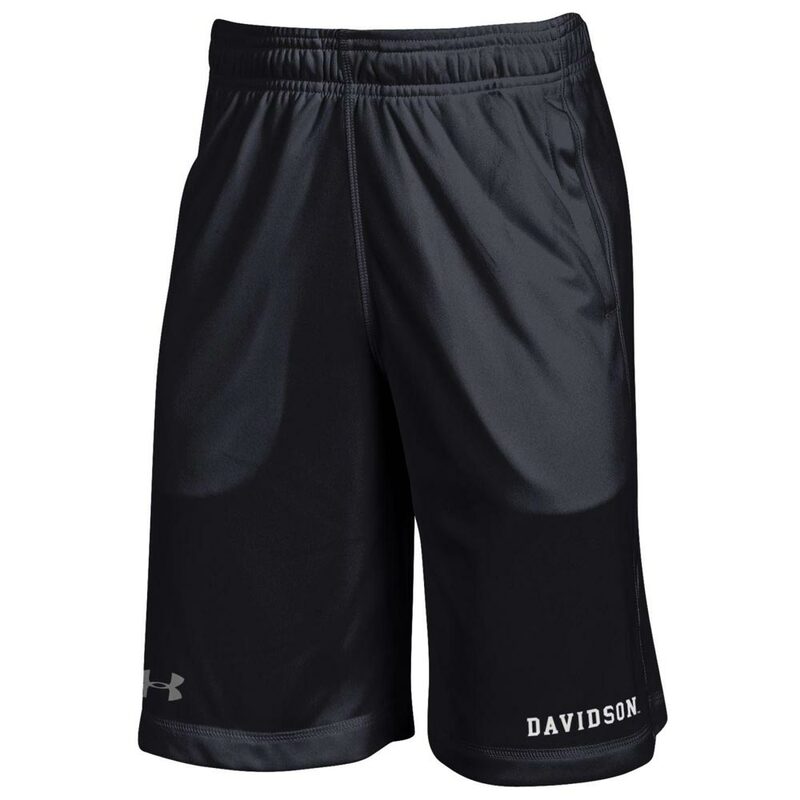 Please select option for Youth Tech Shorts - Black - Davidson Straight.